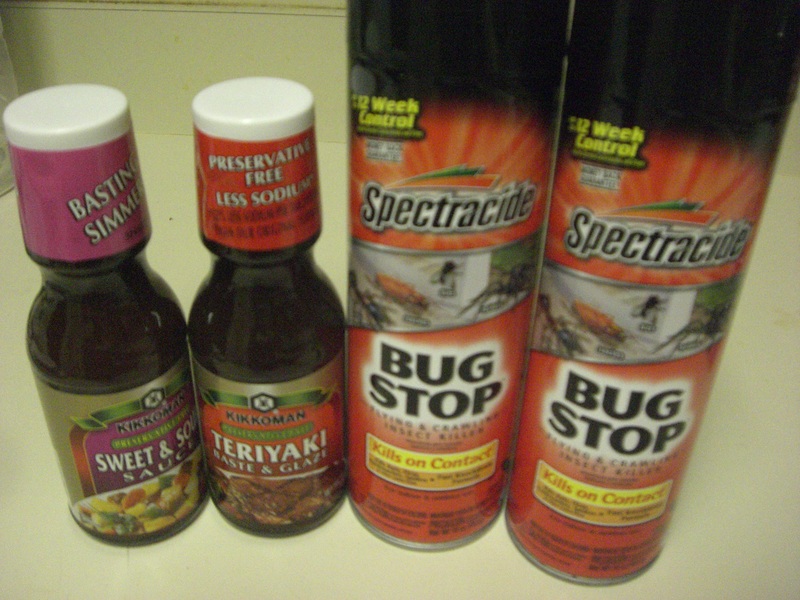 FREE TERIYAKI AND SPECTRACIDE AT WALMART! Here are two come free items that you can snag at Walmart. This products are not only useful around the house they are also free.The one good thing about Walmart is the fact according to their coupon policy, you can either get overage gotten from a coupon applied to rest of the items you are buying or you get cash back.